Left wing and black twitter is in uproar. 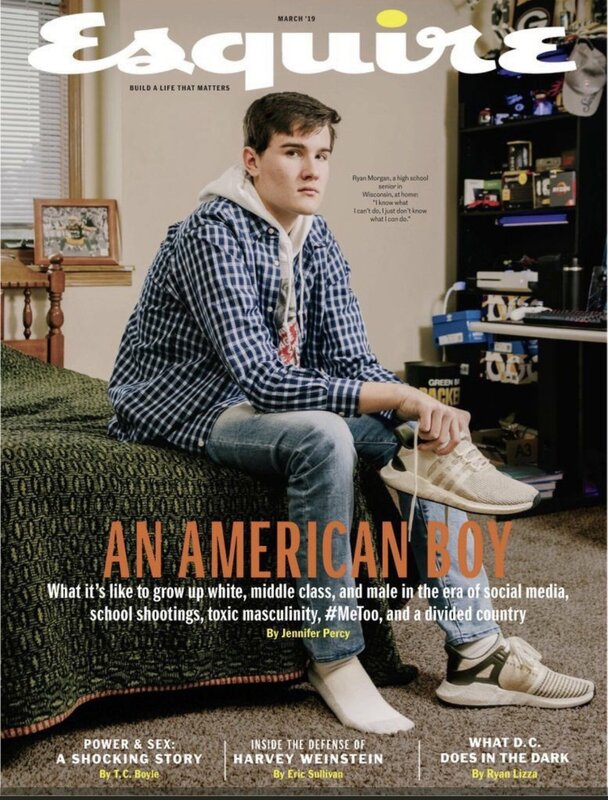 The outrage today is that Esquire magazine has done a feature about an American boy. Apparently it’s pandering to white supremacy and blah bah and all that extreme-left wing crap. It’s quite instructive really. It’s not about taking down statues and renaming parks. When whites become a minority in America they will be written out of history entirely. Everything will be torn down and renamed, and one day it will be as if white men had never forged the country or even been there. 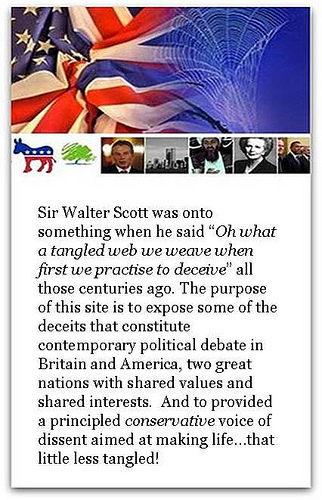 When have you ever seen an intelligent discussion on Twitter? Anyone can find someone complaining about something on the internet and claim it represents the views of an entire cultural/political group. It’s nonsense of course. I could post links to a thousand left wing or black accounts who aren’t mentioning or remotely bothered by this interview. It seems to have triggered Our Pete more than it has most lefties. Twitter reminds me of the last bar / club open late in town. It’s full of crazies, weirdos, hustlers, rogues, charlatans and general all round dregs of society. It says a lot about Esquire’s readership that that silly question on the cover is supposed to get people to buy and read it. Watch out Pete. The bottom of that barrels getting dangerously thin.